Hi guys! Thanks for an interesting day in Lund. Im am looking forward to what you will come up with next week. This template is based on chapter 16 in Matt Carter’s Designing Science Presentations. Matt is an assistant professor of biology at Williams College, Massachusetts, and a great guy! 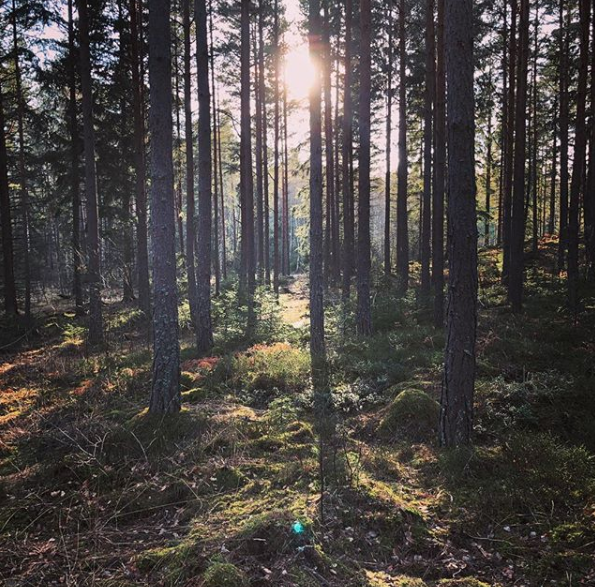 Spring is coming to the pine forests of Södermanland (south of Stockholm).